Whiplash is a condition that you may have heard of, but you may still be asking yourself, “What is whiplash?” Fortunately, our physical therapy team at SSOR can help you find out more about this type of injury. Our SSOR team is dedicated to helping people find the very best physical therapy for their injuries. One factor that shows how committed we are to this goal is our personalized therapy plans. Our team knows that one-size-fits-all therapy isn’t likely to be as useful as a plan that’s built specifically for your needs. This is why we use personalized therapy plans for every patient who comes to see us. For instance, we can help you learn more about what whiplash is and create a personalized therapy plan to treat this injury. At SSOR, our team is often asked what whiplash is by our patients, and the answer is very simple. Whiplash is an injury caused by forceful back-and-forth movements of your neck, and this injury got its name from the fact that the movement that causes it resembles the cracking of a whip. 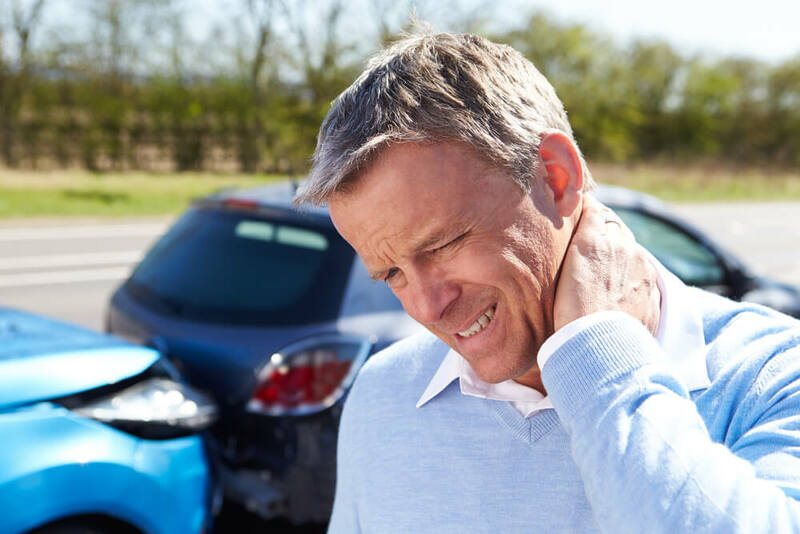 Whiplash is commonly associated with car accidents, especially accidents where you’ve been rear-ended. However, it can actually result from other factors, too. For instance, people who play high-impact sports like football can get whiplash from hard tackles or other hard blows. There are also many symptoms you may notice if you have whiplash. For example, you may feel pain or stiffness in your neck. You may also lose some of the normal range of motion in your neck. Headaches, tingling or numbness in the arms, blurred vision and dizziness may also be symptoms of whiplash. By combining these and other therapies into a personalized plan for you, our team may be able to help you get several benefits. For instance, research has proven that these therapies can more effectively reduce the pain of whiplash and decrease your recovery time. Want to find out more about what whiplash is or how SSOR can help you treat it? No problem! Contact our team today for more information or to schedule a free 15-minute screening.